Imagine someone walking into the office on an afternoon, with a couple of Stellas down his throat, and your boss telling you it’s perfectly fine. Yes, that’s what happened in Russia till 2013 when beer was classified as a foodstuff and its consumption not regulated as an alcohol. Isn’t that amazing that you can buy a can of beer at any hour, have it while travelling in the metro, drive with a bottle in hand and nobody will ask you a question? Ummm, I have my doubts. When I was in London last year, the best thing that I liked was the culture of a beer after work at one of the many bars on the streets. And this is not unheard of in most parts of Europe, where organizations offer wines and whiskeys to the employees who stay late after office hours (Source: Some office banter). So, was Kremlin’s decision to regulate the beer production and stop advertisements of beer under the alcohol regulation, justified? Some sources say that the population of Russia was on a decline and one of the reasons was half a million deaths every year due to alcohol consumption. 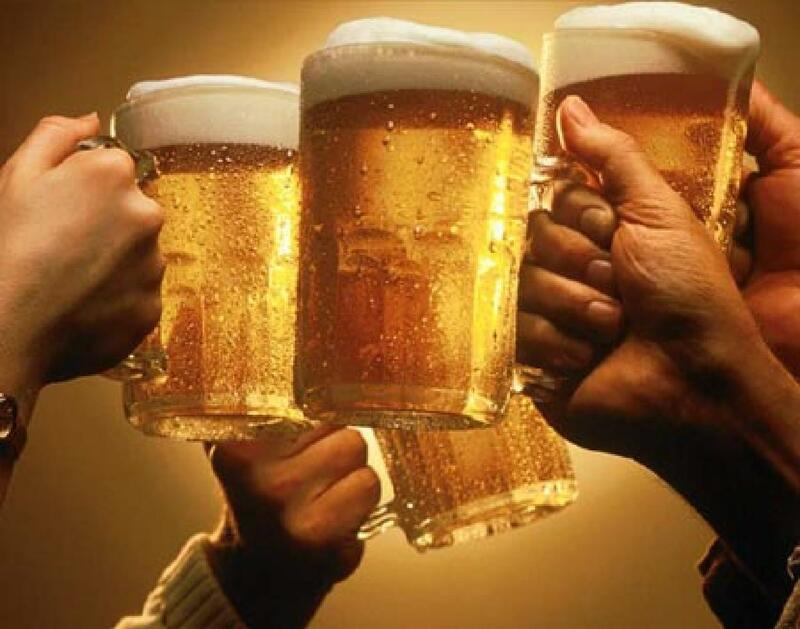 But how much of a culprit is poor beer in the country known for its appetite for much stronger drinks (read. Vodka). I guess we will have to find that out over next few years. But one thing is for sure that if you are visiting Russia after a couple of years, you will notice the difference, especially while looking for a can of beer at a grocery store. 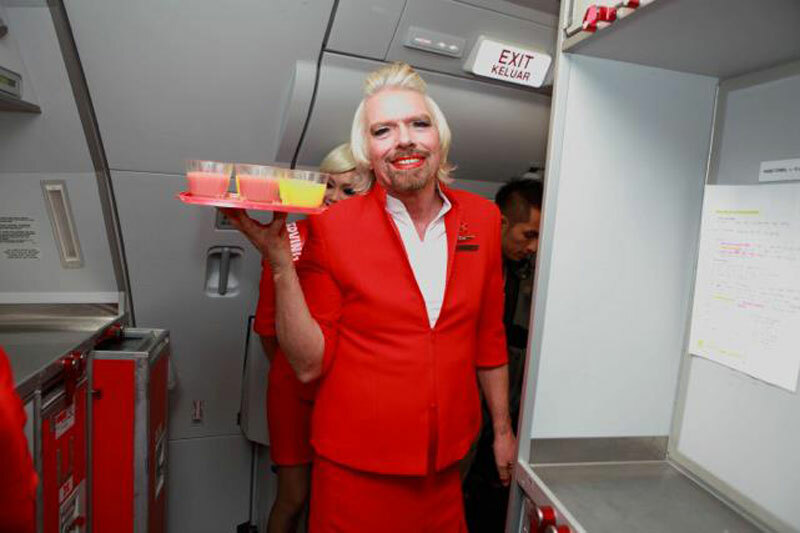 Earlier this week, the iconic Richard Branson declared that the organization will not keep a track of the holidays of the Virgin’s employees. You might feel it’s crazy and you might feel it’s only Virgin who can afford to take crazy actions like this. But you might be surprise to know that some of the leading global organizations are already offering this as a benefit to their employees. Some of these include Zynga, Evernote, Netflix and SurveyMonkey. So is this something that will really work? I guess every organization will need to assess the pros and cons of this benefit in context of their business. Some will argue that this is not possible in a manufacturing setup where even a 5-minute break by an employee can stop the manufacturing line. Others will argue that it is possible in a scenario where you are not physically required to be in the office to deliver services. I work in one such industry – Consulting – where this benefit is the easiest to implement; I’m just waiting for my employer to read the opinion of this one employee. I guess Richard Branson summarised it very well when he said that when the organizations cannot accurately track employees’ total time on the job, why should they apply a different and outmoded standard to their time away from it?